This trailer for Lyle layers on creep. 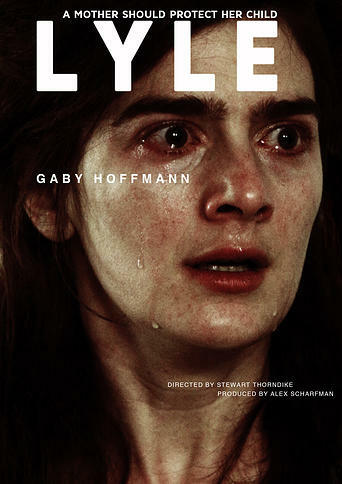 The film stars Gabby Hoffman who plays a mother that is grieving over the death of her young child and of course this leads to horror. Ingrid Jungermann, Michael Che, Rebecca Street, Kim Allen & Ashlie Atkinson also star. Stewart Thorndike directs from his own script.